Welcome to our new Community Assessment resource! The new SAVI community assessment & planning tool is designed to help you learn more about your community’s population, social and economic issues, and resources in an easy-to-use tool. Assessing your community’s needs and assets is an important first step in planning community improvement. Use this tool to create a customized data report about the community of your choice. Once you define your assessment geography, SAVI will calculate hundreds of statistics for your area and make them accessible in a dashboard and charts and maps. We will compile it into a report that you can download in MS Word document and then continue customizing with your own data and narrative. We would like to hear from you! Send us feedback on how we can improve this community resource and share with us how you’ve used the tool to help your community efforts. Use these tools to preview your report, Show these tips, and add your own notes and insights as you progress. Add additional topics to your scope that you wish to focus upon the predefined list. 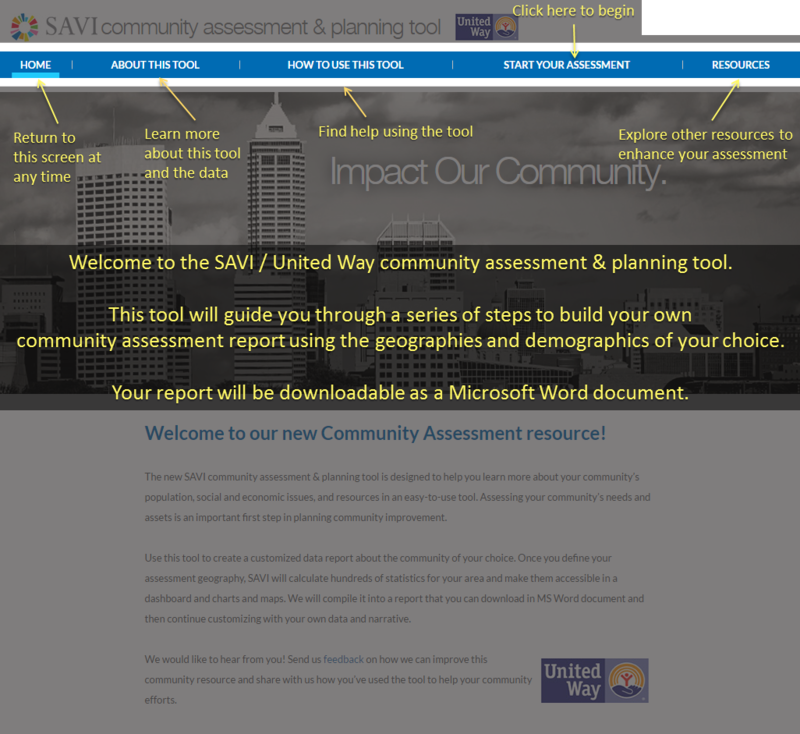 Welcome to the SAVI / United Way community assessment & planning tool. community assessment report using the geographies and demographics of your choice. 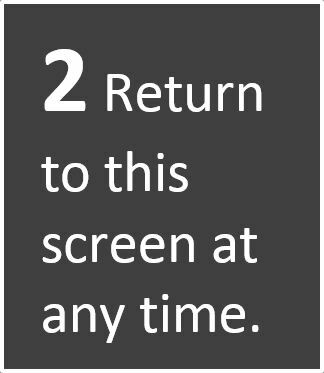 Your report will be downloadable as a Microsoft Word document. 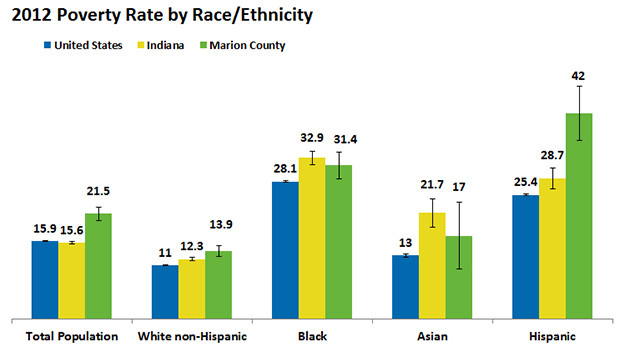 data for school year 2012-2013. Why it is Important: Studies show that children who cannot read by third grade struggle throughout middle school and high school. Who are the faith-based and community organizations serving people in my community? What services are they providing and to whom? What do local residents see as the primary needs for this community? What organizations are funded by foundations and government agencies to address community issues? Who are the leaders in this community?